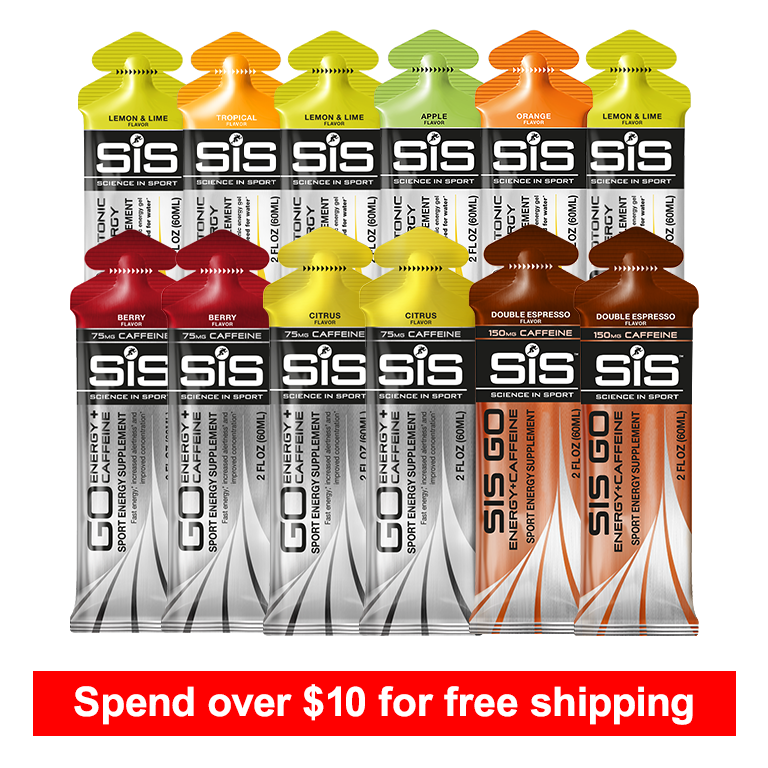 GO Isotonic Energy Gels deliver a fast supply of carbohydrates for energy, with no need for water GO Isotonic Energy + Caffeine Gels offer a quick mental and physical boost. Product is free after signing up to the promotion & applying the discount code received by email in accordance with the promotion terms & conditions. Discount applied when code is entered in the cart. Max 1 order per address. 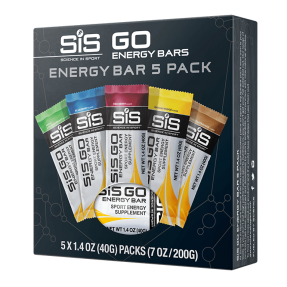 Cherry, Vanilla, Tutti Frutti, Chocolate, Lemon Lime, Orange, Tropical, Apple, Berry (Caffeine), Isotonic Variety Pack, Caffeine Variety Pack. Terms & Conditions apply. Free product limited to 1 per household. Always enjoy the variety packs. I try to grab a couple whenever they go on sale as it gives me the opportunity to try different flavors. And the ones I least like, I can trade with others in my training group. Excellent. Easy to carry and take on the run. Great taste and no need for water. I enjoyed having the option of caffeine or not, depending on the days workout. Awesome taste. I did not need water. Very easy to digest. Great pack. I got this pack to try both the caffeinated and non-caffeinated gels. Definitely worth it. I use a caffeinated one prior to the race and then supplement the others as I go through the mountain bike miles. Definite worth buying. I like the combo because it gives you a little bit of both options. Great taste and good amount of energy. Not too slow not overly done. Enjoy it and it picks me up when I need it. I like to try different flavors and I love taste of its variety. Awesome!!! I like the variety pack because you can reorder only the flavors you like. Just did a solo century ride (105 miles) with over 5,000ft of climbing. The Caffeinated Berry flavor was key to a strong finish with out a doubt. Ran out of light instead of strength which helps now but also give you confidence into your next training session. Bottom line is that they work and work well.